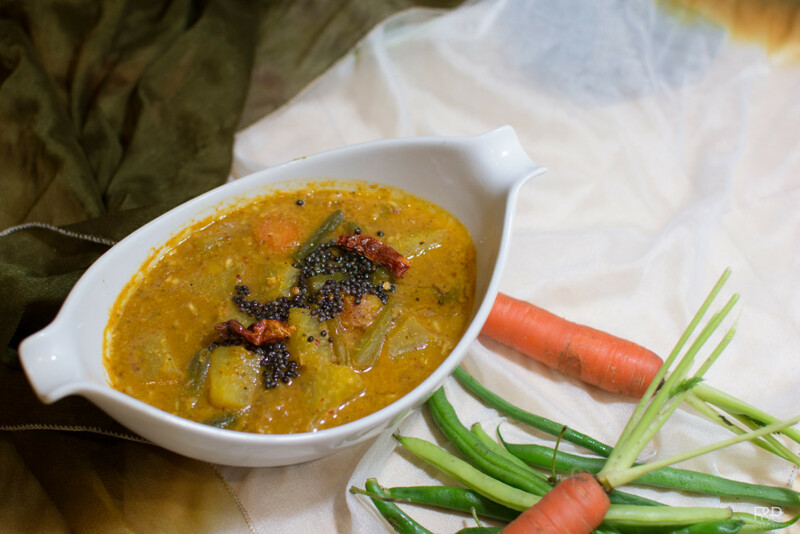 Wash toor dal and vegetables thoroughly. 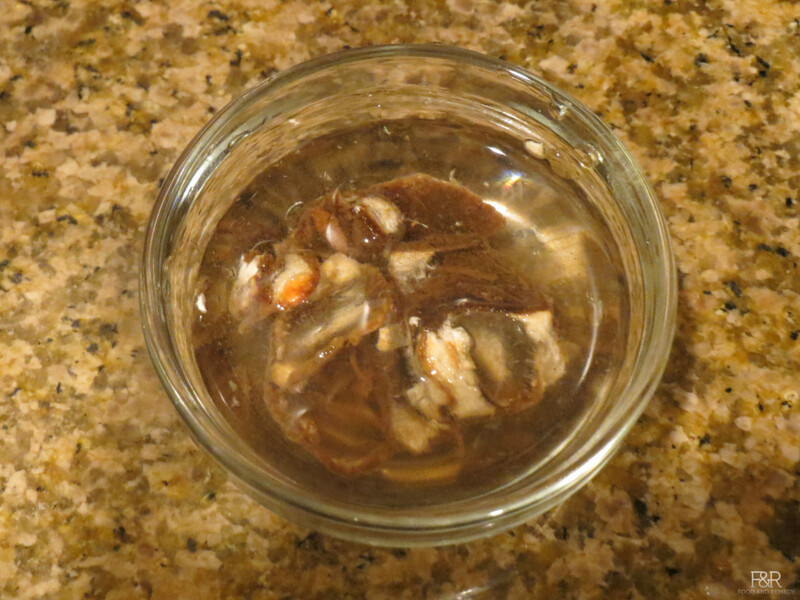 Soak the tamarind in water and keep it aside. 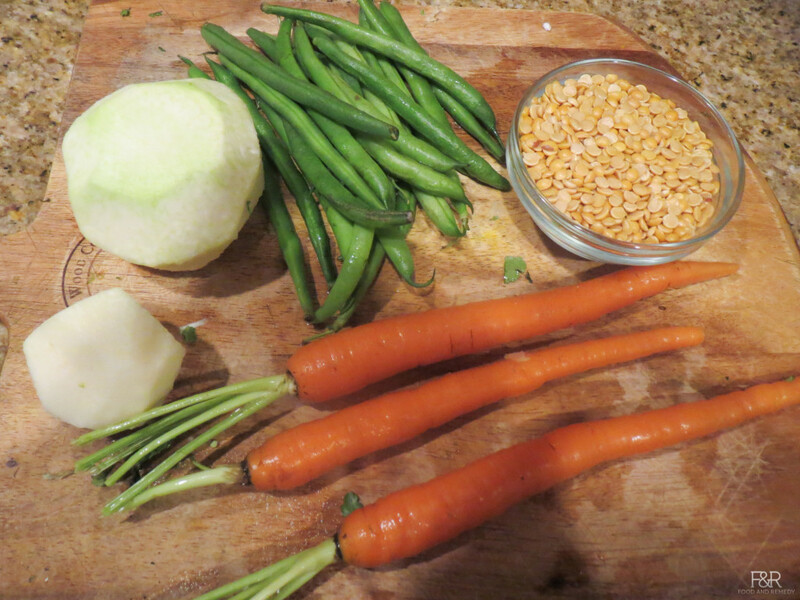 Cut beans (1 inch long),peel the carrot skin and cut into small cubes, peel the kohlrabi skin and cut into cubes . 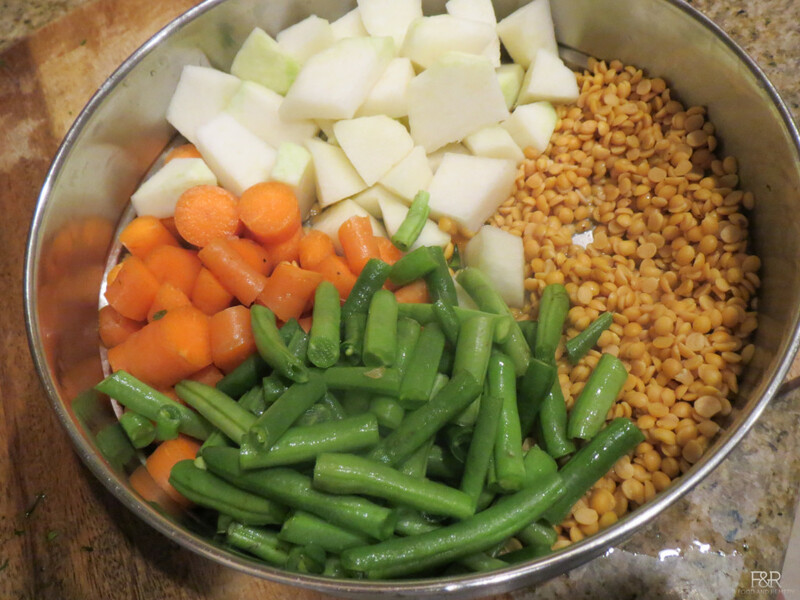 To the washed toor dal, add 2cups of water along with turmeric powder, little oil and the cut vegetables. Pressure cook this on medium heat, 2 whistles are enough. 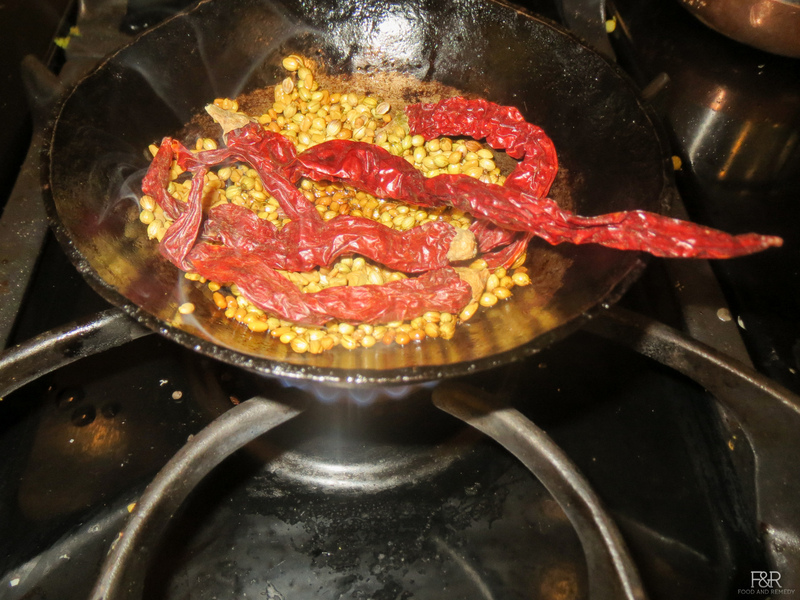 Now in a small pan heat 1/2 tsp oil, roast the coriander seeds, methi seeds and red chillies until methi seeds changes its color. Grind the roasted masala along with coconut and tamarind along with water into a coarse paste as shown. 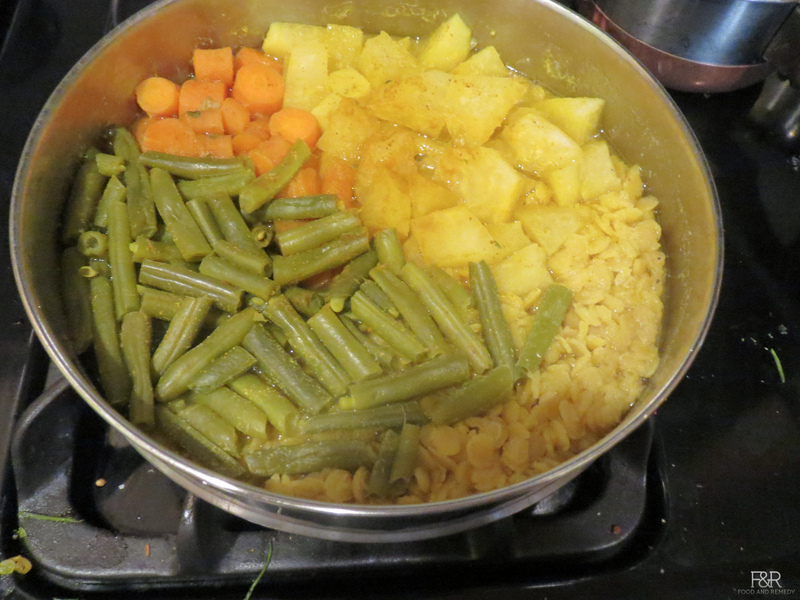 Once the cooker is cool enough, transfer it to a medium size pan. 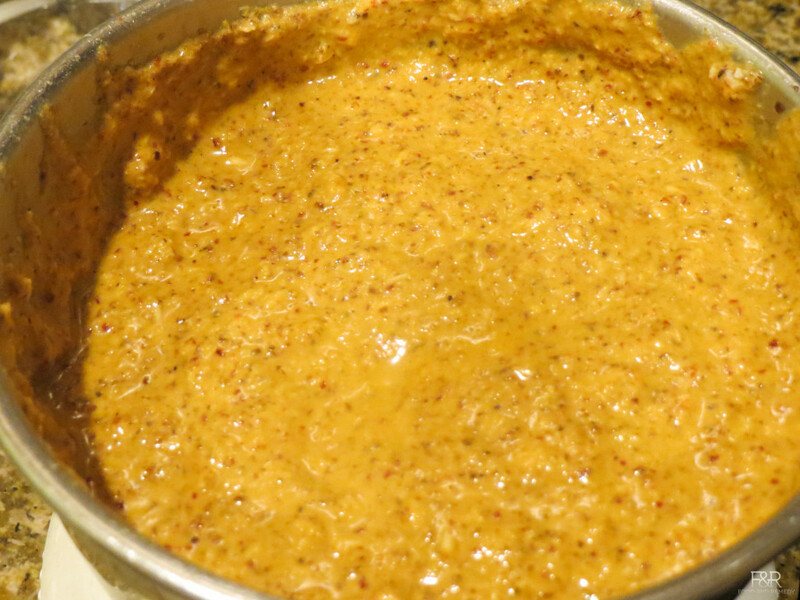 Add the prepared masala paste and add some water, salt. Mix it well and let it boil on a medium heat for 8 to 10 minutes. You can add some curry leaves too. Once you get the froth on top turn off the heat. Heat 2 tsp oil/ghee in a ladle. 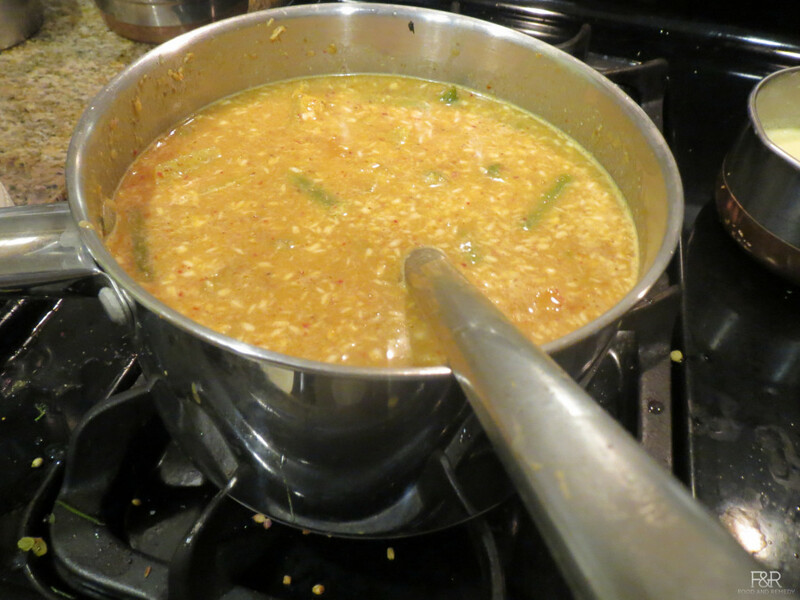 Once it is hot enough add hing and mustard seeds. Once the mustard seeds pops add the chillies and turn off the heat. Add this to the Sambar. 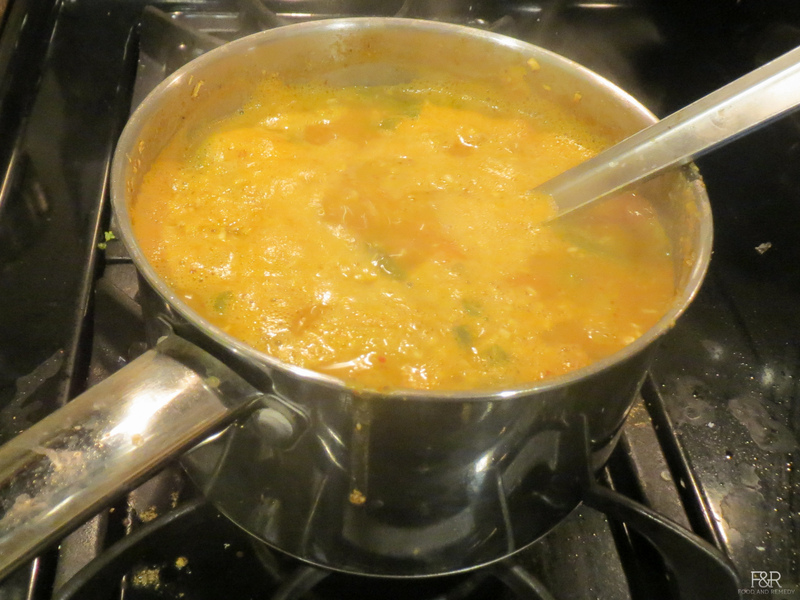 Now the delicious sambar is ready to serve. 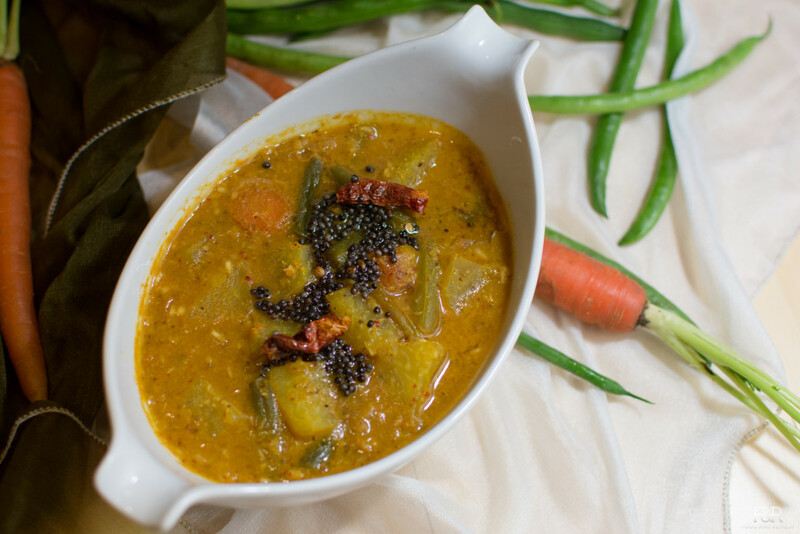 Enjoy this with rice and also with raagi mudde.